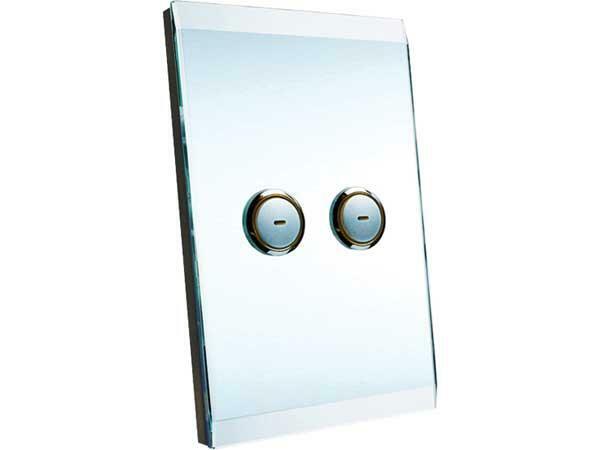 The Saturn Switchplates with integral 1 channel Relay can control 1 local lighting/load circuit of up to 8 Amps (fluorescent) rating and are available in either 2 button, 4 button or 6 button configurations. Additionally, a 2 channel Relay version (see related items) provides control of two local light circuits or other loads. See options below for further details.